Methinks she’s had calls like that before, Don Don’s! I think I might be like going into shock. 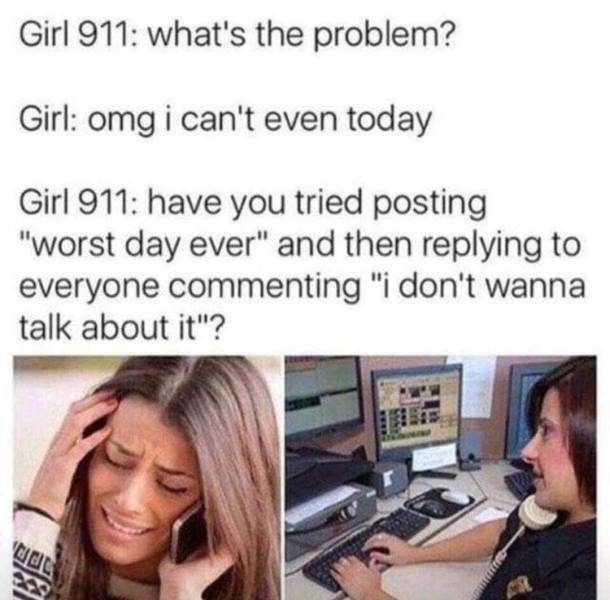 I’ve actually gotten 911 calls like that.